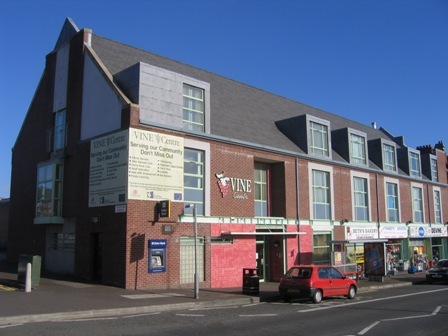 The Bulrush Day Nursery is the main social economy project of the Vine Centre and has been opened since November 2004, providing easily accessible and affordable childcare for local people and a safe, stimulating environment for the children in our care. The nursery is registered for 36 places with spaces available. Breakfast Club runs every day from 7:30am - 8:30am. For more information or to arrange a visit call Sherrie Beattie on 90355654 or call into the Nursery at 1-17 Century Street, Crumlin Road, Belfast.